You will meet your guide at the People Mover station in Piazzale Roma. This tour allows you the ability to take a quick ride down the canal to San Marco Island where you will have the opportunity to shop for famous Venezian items like Murano glass and the decorative carnival theater masks that will afford you many memories of this beautiful island in Italy. 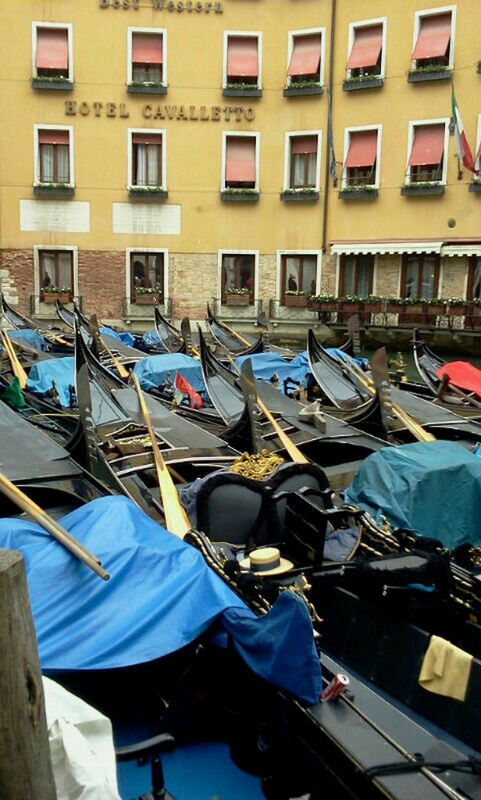 You will take a 30 minute shared gondola ride down the canals right outside of San Marco square.